Using high quality materials including BPA free plastic, nylon strap and non-rust zinc alloy metal parts, our design is 100% non-toxic and will be safer for walking. Metal parts and nylon leash are at least 4 times stronger than normal designs. We guarantee consistent control and durable use for every customer. Easy break-and-lock system controlled via one hand offers great convenience for you. 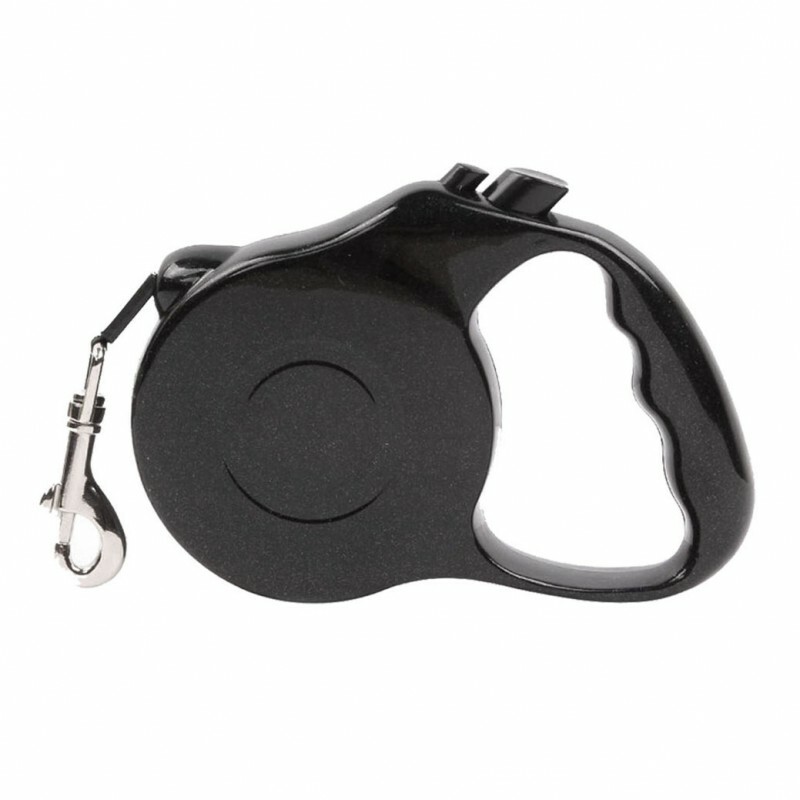 Under the help of 360 degree tangle-free design, your pets will not be limited with moving angle and twisted leash. Some leashes from other brands will make great noisy when coiling, which will terrify your beloved pets. But our coil system moves silently and smoothly, which will be a good choice for making pets feel comfortable during training and walking. For some breeds of dogs, it’s their instinct to bark at other dogs or people. It’s not a bad nature. But barking is likely to apple of discord, which might hurt you and your beloved pets. The only thing we need after work is having a peaceful and joyful walking with our furry friends. So I guess none of us want to be unhappy. That’s why we need to teach our pets try to be nice during walking. The way to solve barking is easy. Using the same way as we teach you to solve lunging-keep a distance between you and your pet and treat them before barking at others.